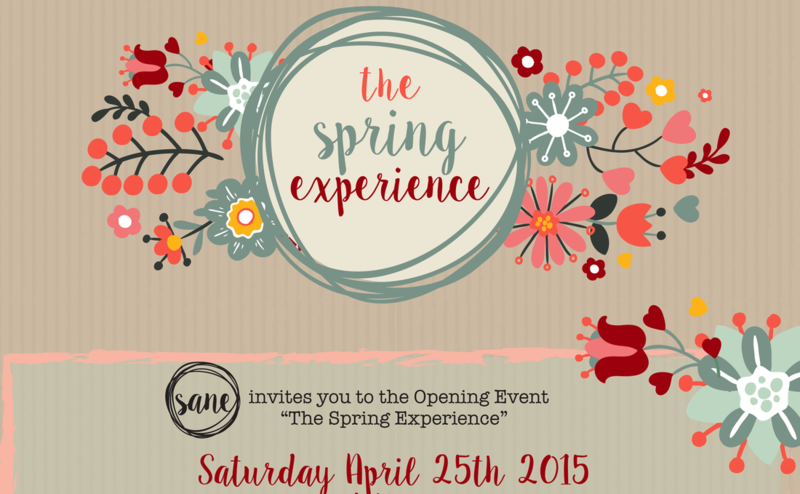 SANE's opening event "The Spring Experience" was held on Saturday, 25th of April, at 4 El Yamani building, Zamalek. We had live music and activities that catered to both adults and children ranging from drawing to craft making and much more! We also had live music, live sessions of portrait drawing, and caricature! For the kids we had competitive games and our signature pinata! Our event started at 1pm and ended at 6pm-- many food vendors were also available. SANE's opening event was a grand success! Everyone left happy, satisfied and ready to unleash creativity!